Great looking hybrid sports coupe. Fun to drive. Fairly efficient. Poor rear visibility through split rear window. Rear seats only suited to small children. 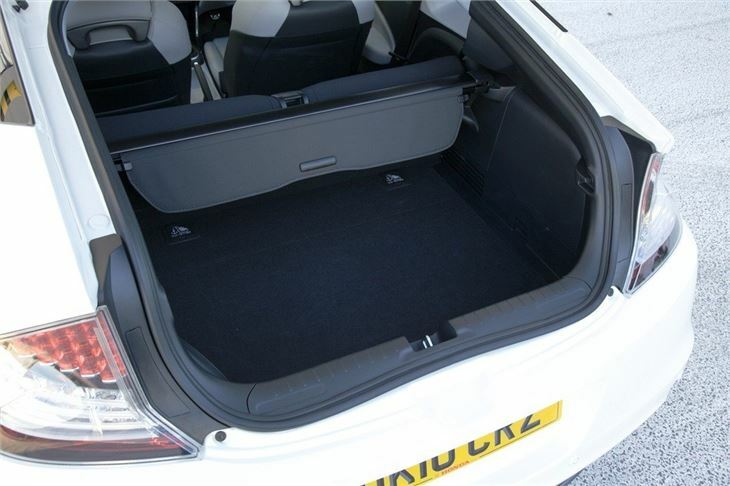 Incurable leak reported to rear passenger footwell of Honda CR-Z bought used in August 2017. Rear windows re-sealed but leak continues. 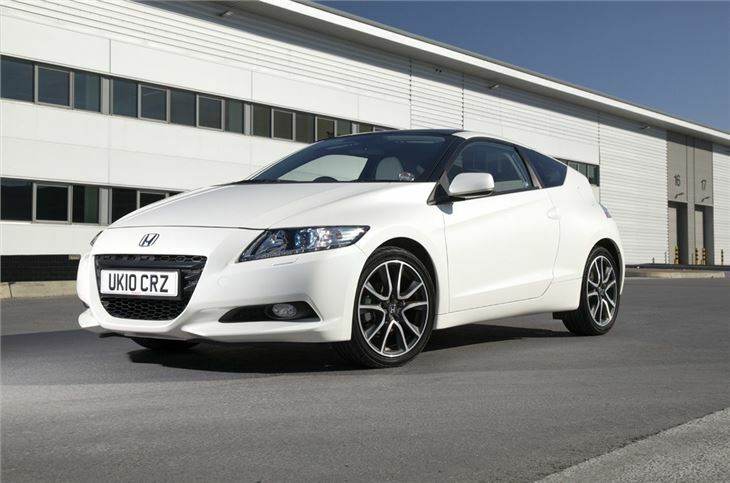 The CR-Z’s claim to fame is its hybrid drivetrain - power comes from the combination of a 1.5-litre i-VTEC engine and an electric motor. However, the real highlight isn’t the hybrid system at all, it’s the handling. This is a great car to drive, with nimble, direct steering and next to no body roll. It’s great fun on a twisting country road. That’s just as well, because the hybrid system doesn't give scintillating performance. Acceleration from 0-62mph takes close to ten seconds – much slower than a similarly priced hot hatch - and official fuel consumption is 56.5mpg for the Sport trim level or 54.3mpg for the GT. It might not be particularly swift on paper but on the road the CR-Z feels dynamic and exciting, thanks to a brilliant driving position, great dashboard layout and purposeful exhaust note. It’s not all good news. The rear seats are close to pointless, with barely enough room for children, while rearward visibility is poor due to the split tailgate glass. The boot isn’t what you’d call practical either. It will take a few suitcases or a week’s shopping, but there’s a big load lip and the boot itself is shallow and high up, so heavy items are hard to load. However, this isn't exactly a car designed for a cross-continental escapade. 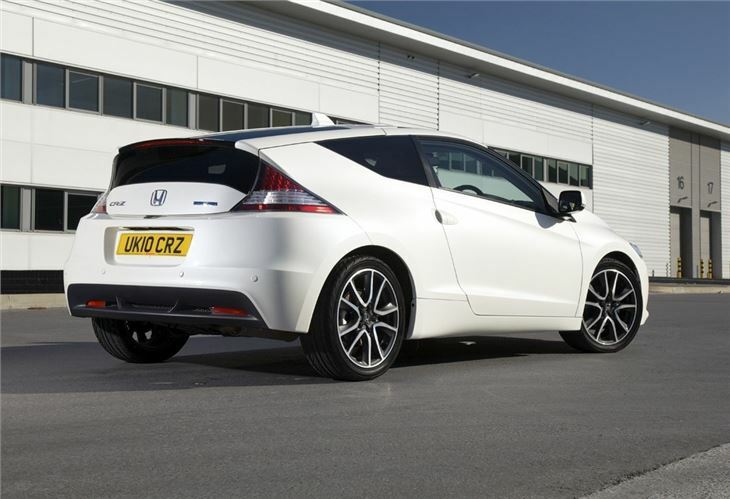 A starting price of more than £20,000 makes the CR-Z look expensive compared to something like a £17,000 Ford Fiesta ST, which is faster, just as fun and more practical. 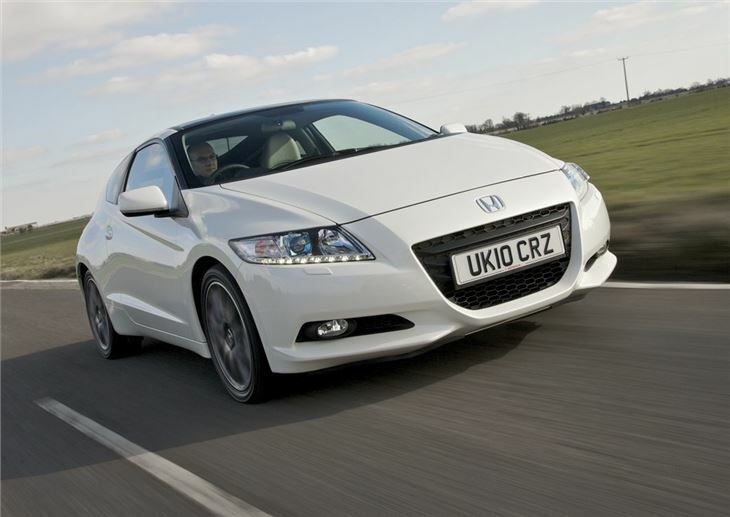 However, despite all its flaws, the CR-Z is still an intriguing car. 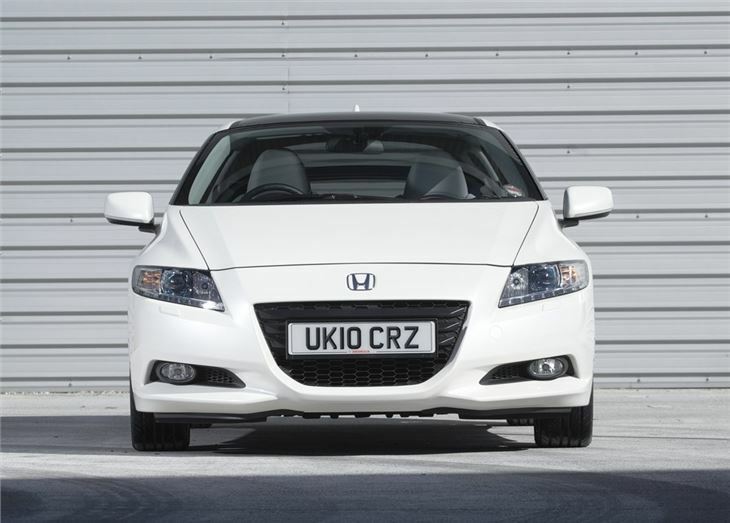 It’s well put together, has stand-out styling and is genuinely great to drive.